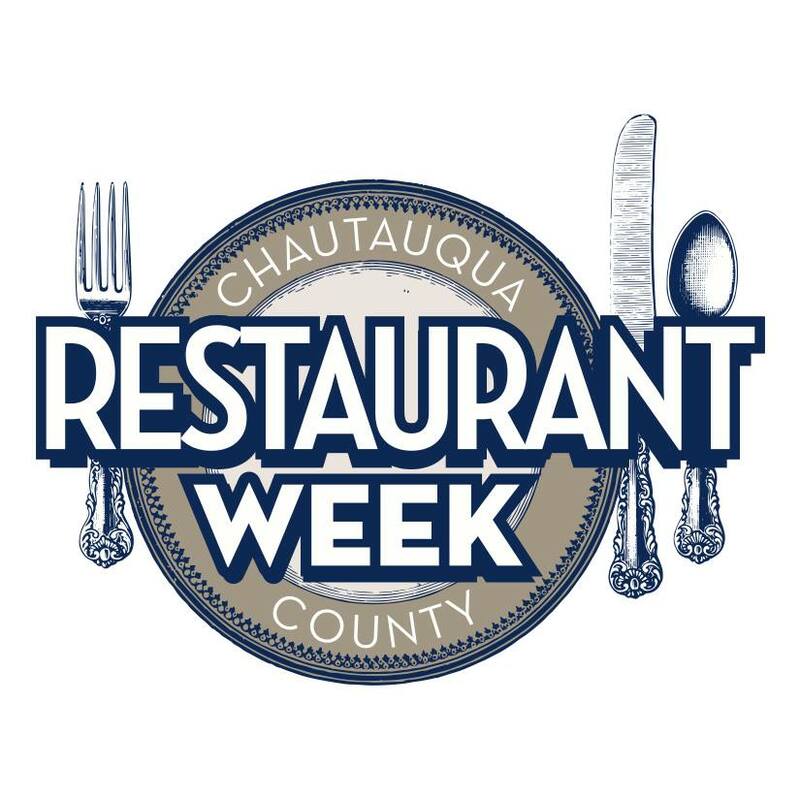 JAMESTOWN – It’s restaurant week in Chautauqua County, and more than three dozen establishments throughout the region, including several here in the greater Jamestown area, are taking part. 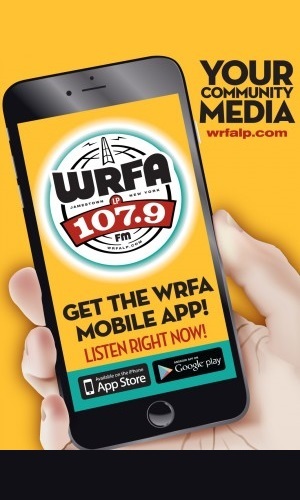 On the Oct. 15 presentation of Community Matters, WRFA public affairs director Jason Sample talks with Jason Toczydlowski from the Jamestown Chamber of Commerce to get more details about Restaurant Week 2015. Also featured in the interview is Sean Jones from Valhalla Restaurant and Judy Sandson from the Harvest Cafe… both located in Jamestown, NY. Restaurant Week 2015 is sponsored by CHQ Local Food, Sam’s Club and the Chautauqua County Chamber of Commerce. 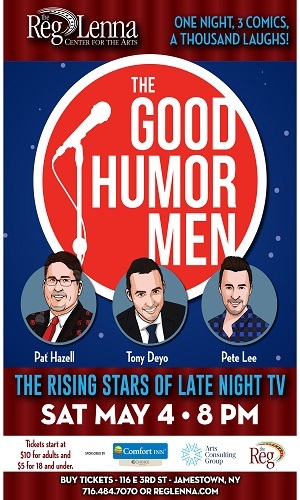 It runs from October 19-25. Residents are being encouraged to go to at least 3 different restaurants this week to show their support. You can learn more at www.CHQRestWeek.com or follow CHQ Restaurant Week on Facebook and Twitter.